A Million Ways To Die In The West – They literally die from their own farts! A Million Ways To Die In The West – This is Anna, she’s my girlfriend! 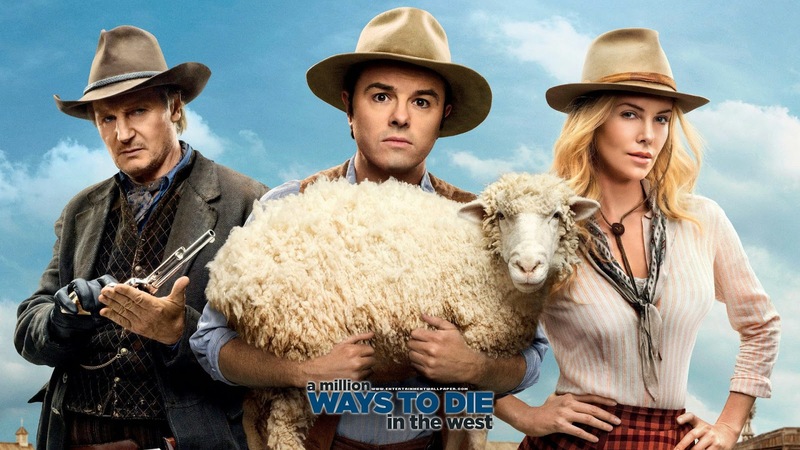 A Million Ways To Die In The West – Only a complete idiot would throw away a perfect thing. Well those clips gives you a quite good idea of what to expect from Seth MacFarlane’s latest comedy movie: it’s going to be hilarious! Will you go see the film?